Google has officially changed its advertising policies to ban “pop-up” and “pop-under” ads on Google Adsense. So, websites using Google’s ad networks will no longer show such ads to users. Pop-under advertisements refer to ads that load under your current window. They are quite annoying, as are ads served in “pop-up” form, which we’re all very familiar with. “We do not believe these ads provide a good user experience, and therefore are not suitable for Google ads,” John Brown, Google’s Head of Publisher Policy Communications, wrote in a blog post. “That is why we recently clarified our policies around pop-ups and pop-unders to help remove any ambiguity. 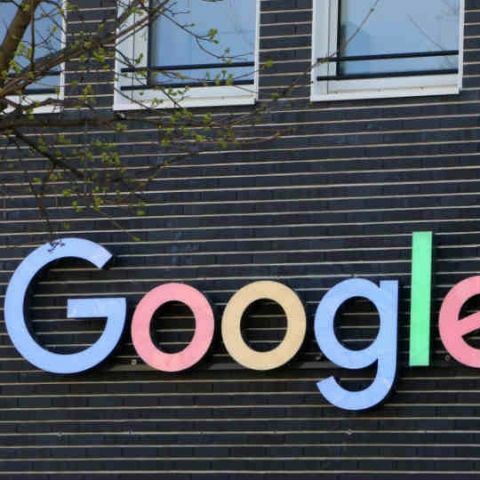 To simplify our policies, we are no longer permitting the placement of Google ads on pages that are loaded as a pop-up or pop-under,” he added. I have the Samsung Galaxy s4 cell phone. How can I stop all the pop up ads?